Deus Ex: Mankind Divided brings more variery to hubs! 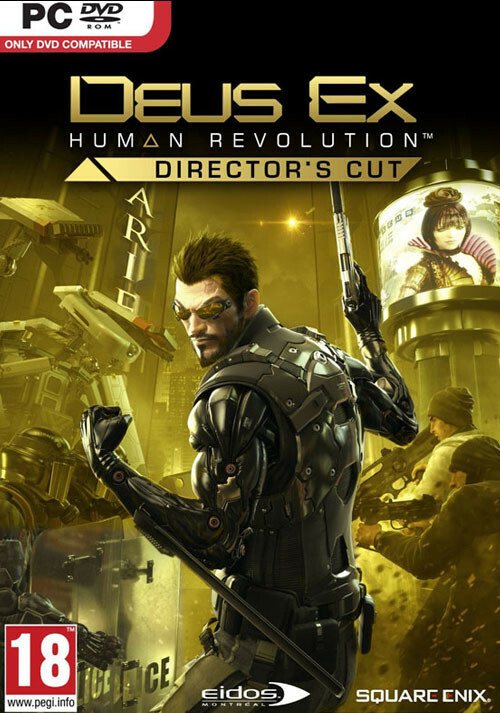 Buy Deus Ex: Human Revolution - Director's Cut as a Steam Key. 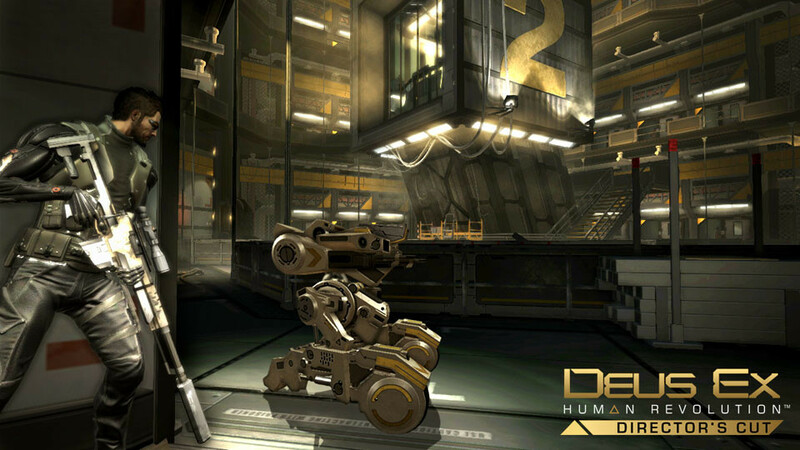 A divided near-future: Discover a time of great technological advancement, but also a time of chaos and conspiracy. Mechanical augmentations of the human body have divided society between those who can afford them, and those who can’t. 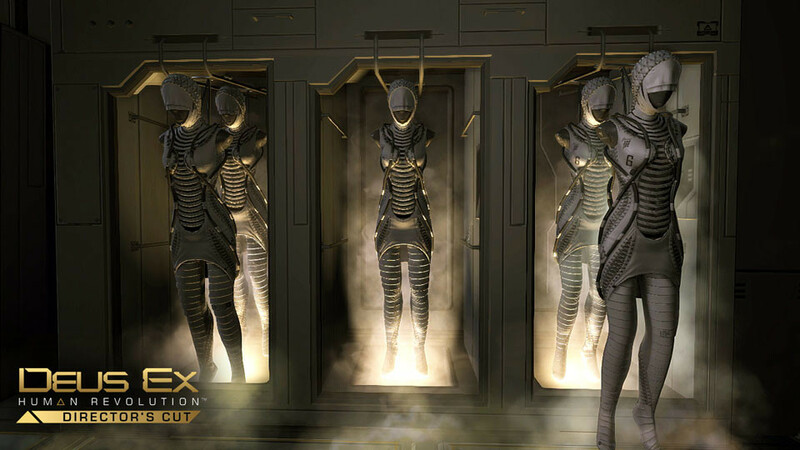 Opposing forces conspire from the shadow to control the destiny of mankind:a human revolution is coming. 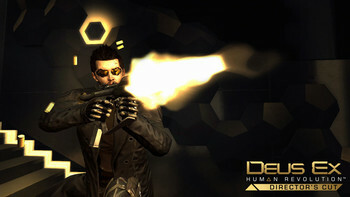 Choices and consequences: Shoot your way through the enemies, sneak up behind them without being traced, hack systems to retrieve crucial information, or use your social skills to extract information from key characters – there are always choices, multiple approaches, multiple paths and multiple tools at your disposal including the Intel® Screen Control for a more immersive user experience. Choose your playing style and face the consequences of your actions: You decide how the story unfolds in his enhanced storyline featuring the full integration of "The Missing Link" and "Tongs Mission". 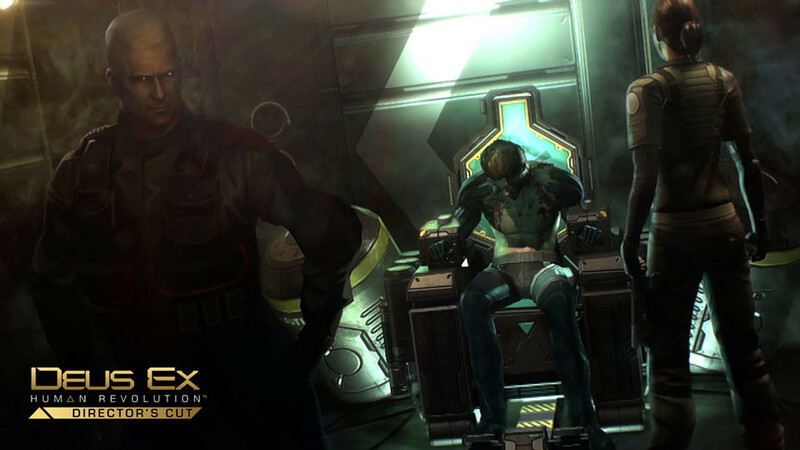 Find more ways to defeat the new and improved Boss Fights, use the Newgame+ feature to replay the story with your previously acquired augmentations. 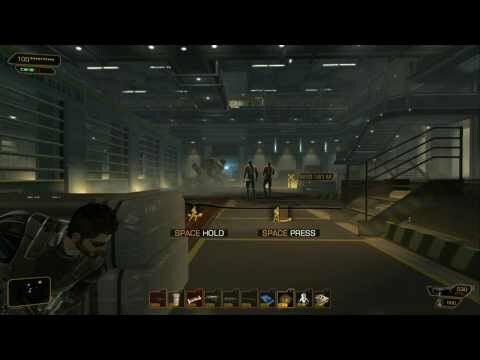 Learn more about the game with the developers commentaries in ENGLISH ONLY and the original "Making of"video. 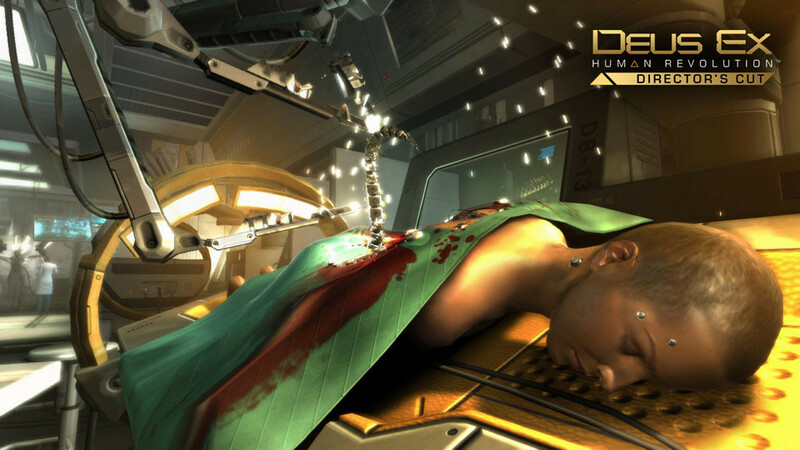 Problems with Deus Ex: Human Revolution - Director's Cut?